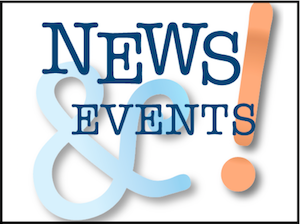 The 2018 Holiday Catalog orders are due Monday, Oct. 29th. 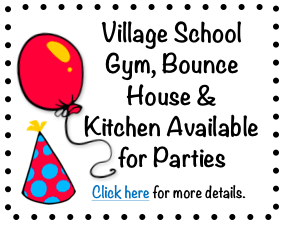 This is one of the Friends of the Village School’s major annual fundraisers, and all funds raised through the catalog support enrichment for students and classrooms throughout the year. 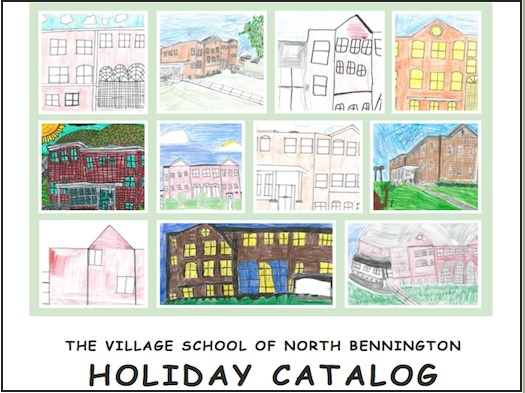 Each vendor advertising in the catalog donates a generous portion of their sales to the Village School of North Bennington. NOTE: The order deadline is October 29th. Orders will be distributed on Monday, Nov 19th. Click here to view or download the full catalog. 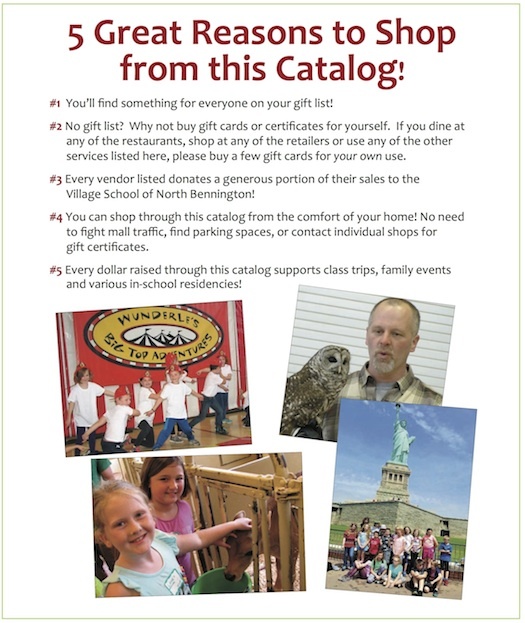 Click here to download a catalog order form.